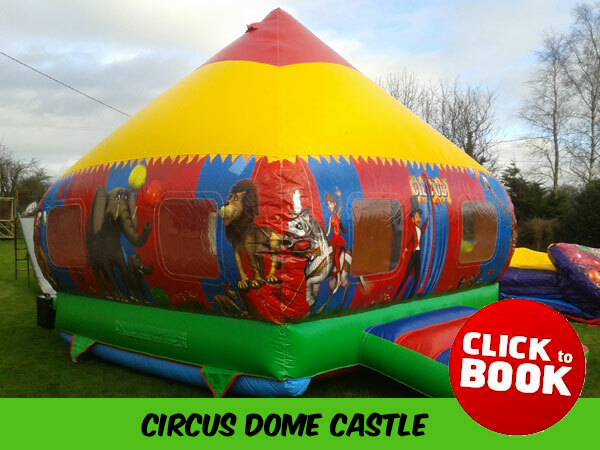 Hello and Welcome to Kilkenny Bouncy Castle Hire! 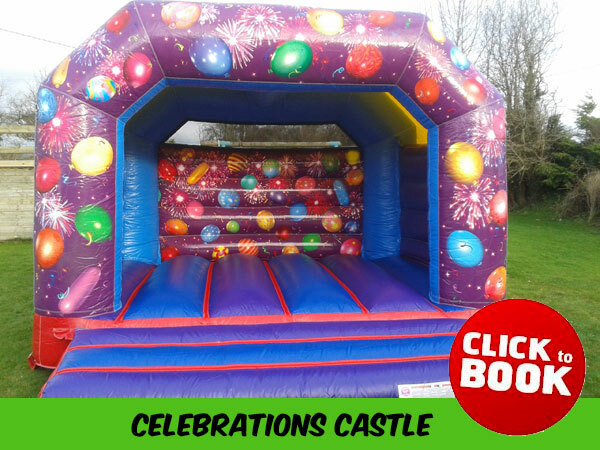 Here at Kilkenny Bouncy Castle Hire we have one focus: to make your special day even more fun! 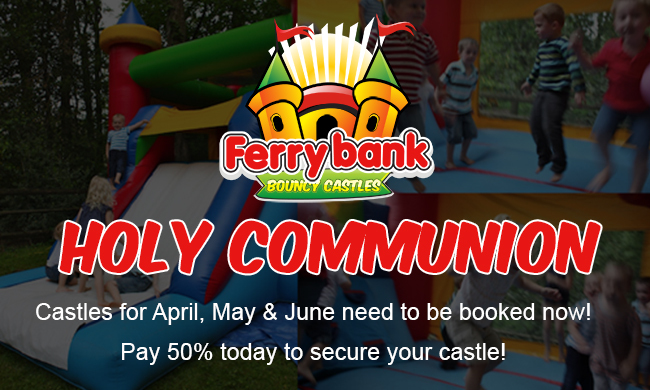 Whether its celebrating a holy communion or hosting an awesome birthday party - we're here to help. 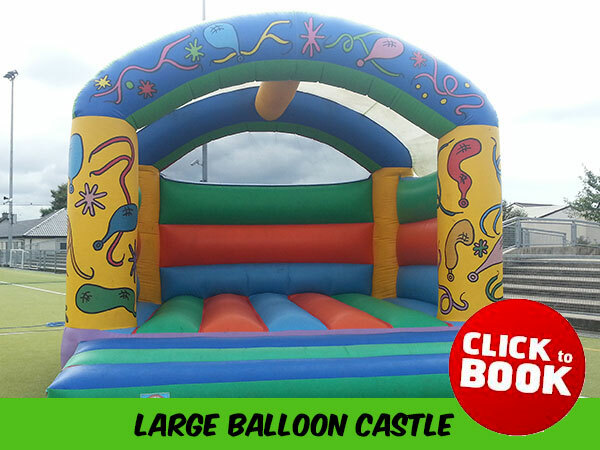 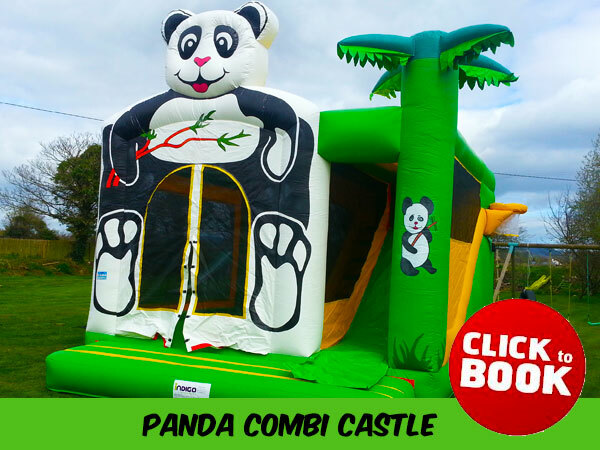 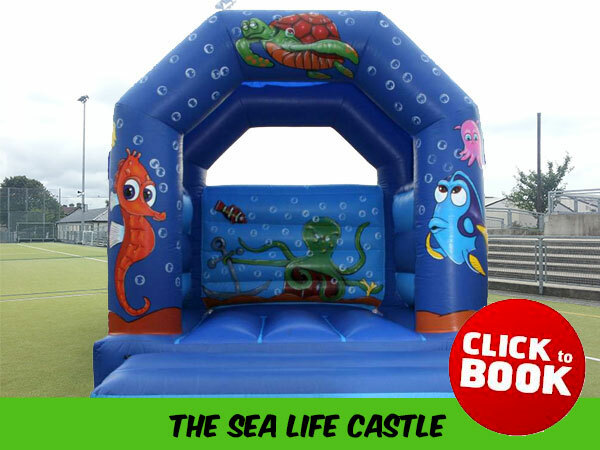 We have one of South East Ireland's biggest collections of bouncy castles for hire. 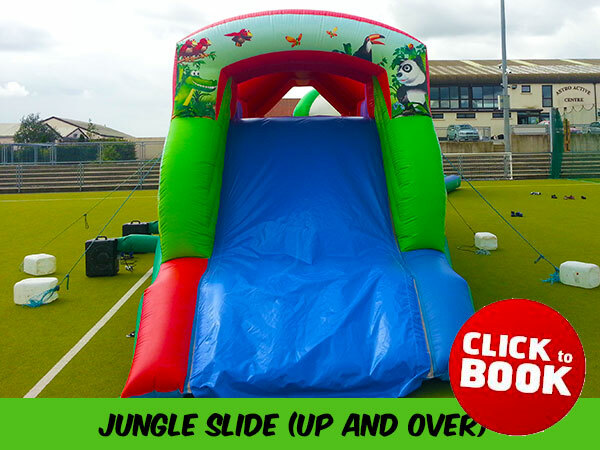 No matter what kind of event or party theme you're hosting, we'll have a design to suit your needs. 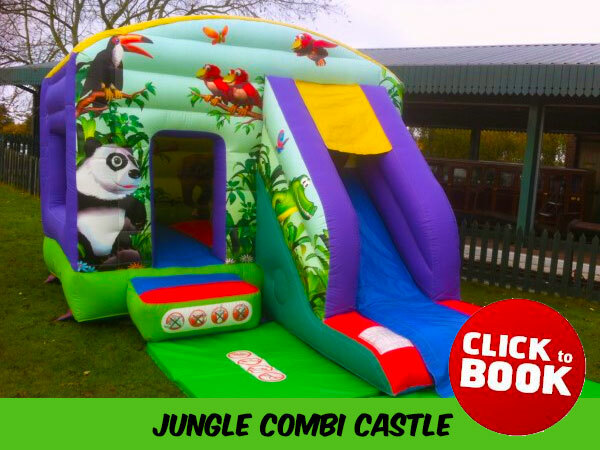 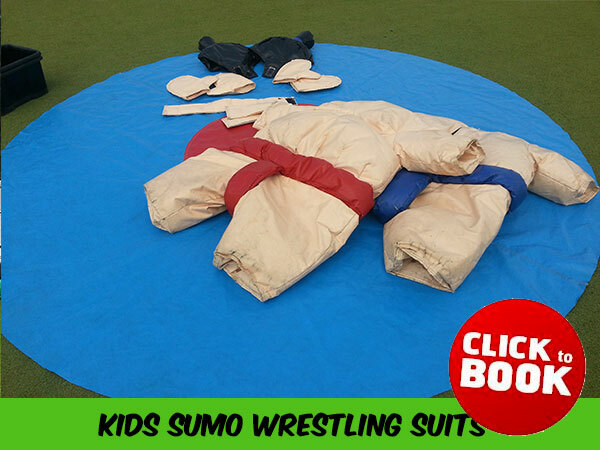 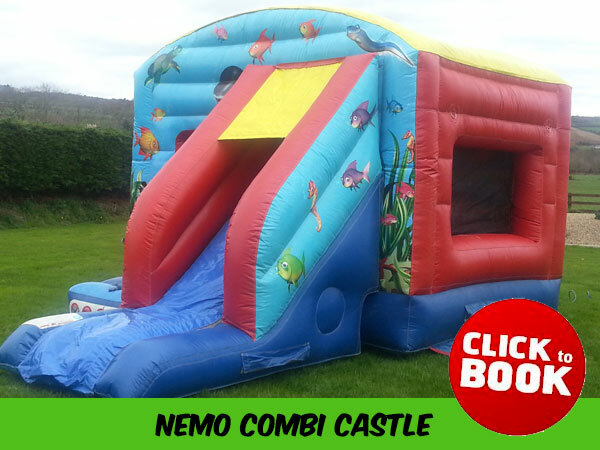 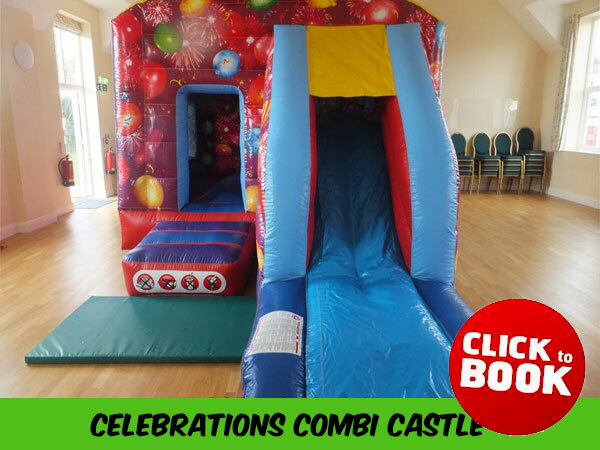 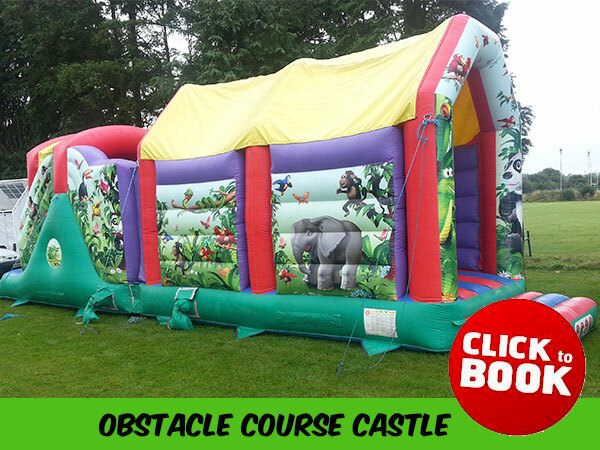 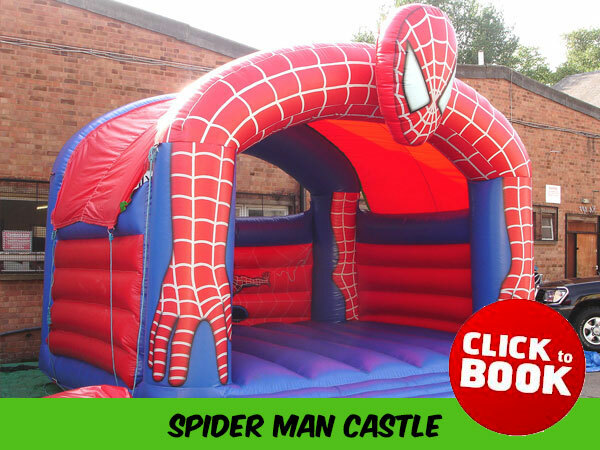 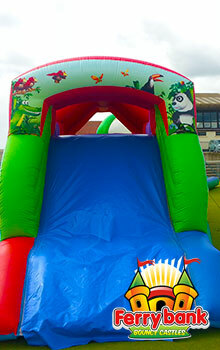 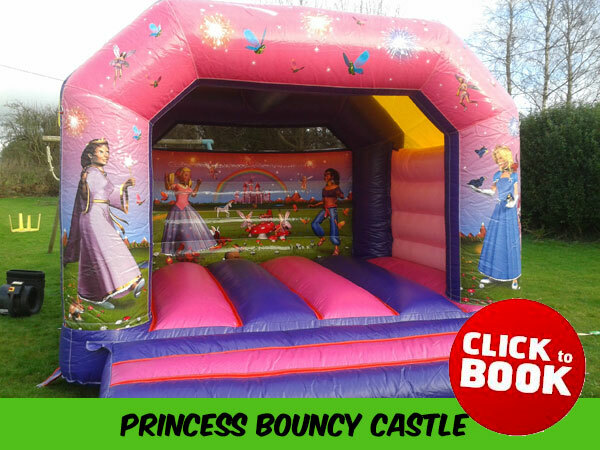 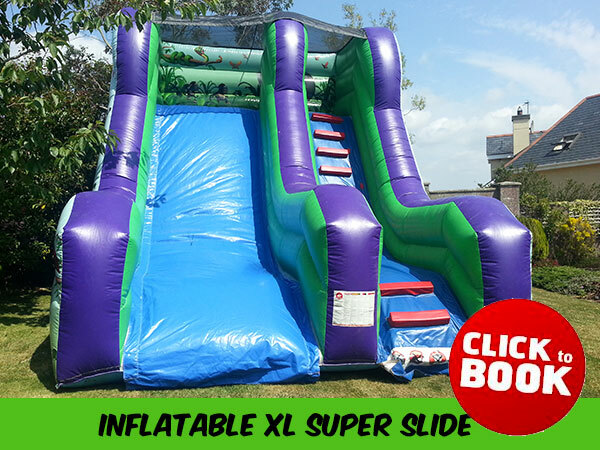 We can also match your bouncy castle with some fun inflatable games or an inflatable obstacle course. 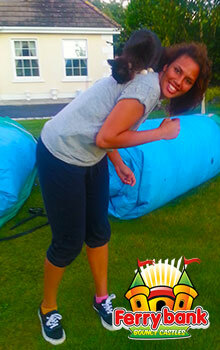 Or both! 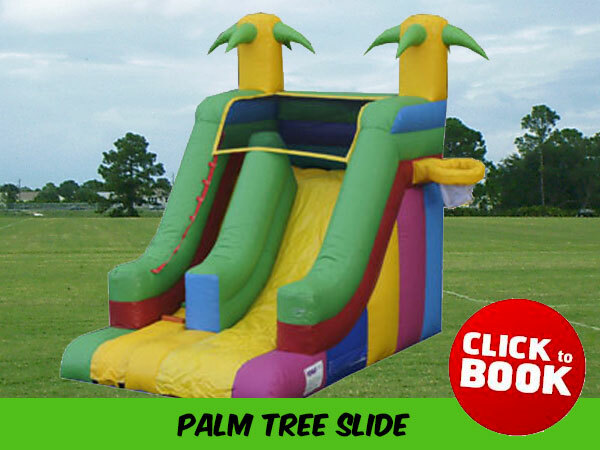 We are a locally-based family-run business - which means we know the importance of those special events in your life. 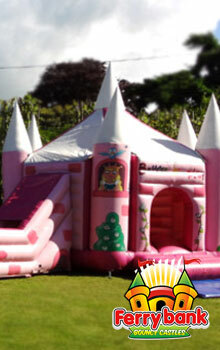 Don't leave those landmark parties to chance with someone else - contact us today and let the professionals help!